AUCTION ENDS TOMORROW (Thursday) @ 2:00pm! $25,000 deposit required to bid! Call 205-664-4300 for info. Public Online Auction - By order of the Liquidating Trust of J&E Land Company, INC, LLC. (2) Shopping Centers in Jasper, Walker County, Alabama. Selling individually. 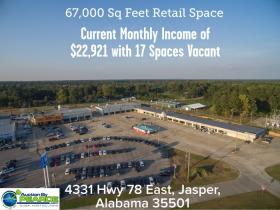 Current Monthly Income - $22,921.28 with 17 spaces vacant. 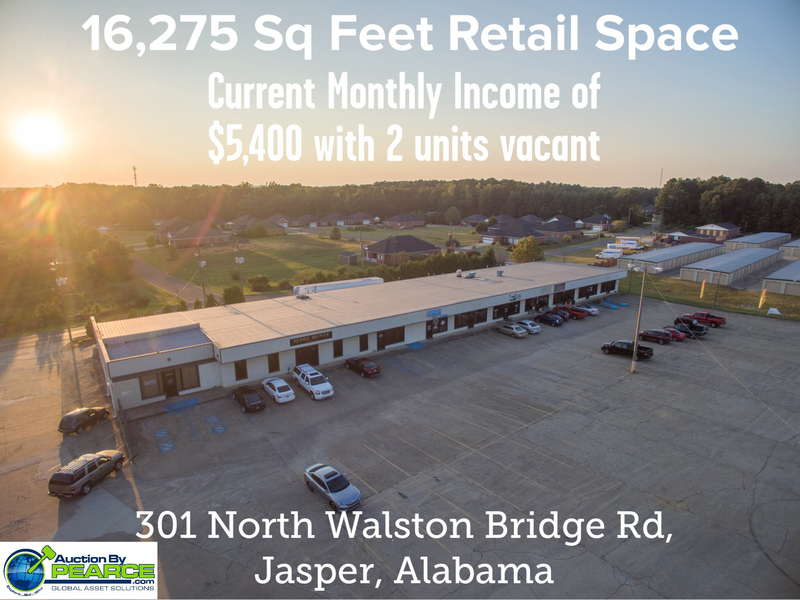 #2 - Walston Bridge Plaza - 301 Walston Bridge Road, Jasper, Alabama 35501 Parcel ID#64-17-02-03-4-000-013.000 (note - The county reflects parcels that have been sold including a car wash, storage building & gas station. Those parcels are not included in this sale). Walston Bridge Plaza contains 1.6 acres, more or less. 2015 Walker County Tax appraisal $607,800. (Car Wash, Storage Building & Gas Station are not a part of this auction! Previously Sold). Bidder Requirements: Online Bidding Only. To become a qualified bidder, you must submit a deposit in the amount of $25,000 in the form of a cashiers check made payable to Pearce & Associates or bank wire transfer. All non winning bidders will have their deposits returned within 24 hours of the auctions ending. Bidders can register and set up the bidders account online with a valid credit card. Actual bidders privleges will not be activiated by the auction company until deposit is received. Pearce will provide a "Local" bid center on the last day of bidding. Bid Center will be at the Hampton Inn, 100 Industrial Parkway, Jasper, Alabama. All potential buyers can access the bid center and submit deposits, get help with registration and assistance with placing bids at the bid center. Properties shall be sold subject to Seller confirmation of bidder and bid amount and the secured creditor has reserved its rights to participate in the auction and may credit bid in a portion of its claim at the auction. Notifications: All registered bidders will receive updated information about this auction by email. A $25,000 bidders deposit in form of a cashiers check made payable to Pearce & Associates or Bank Wire Transfer is required to become a qualified bidder. You can register online but bidders access will not be activated until deposit is received. Non winning bidders will have their deposits returned immediately after the auction ends. The property will be sold by legal description and transferred by trustees deed. Example: $100,000 bid, plus $7,000 (7% buyers premium) equals $107,000 gross sales price. The terms are 10% down payment with the balance due within 30 days. $25,000 bidders deposit will be applied towards the 10% down payment.  This auction features an auto extend called 'extend one, extend all'. If either shopping center receives a bid in the last 5 minutes, both lots (shopping centers) extend the time remaining another 5 minutes and will continue to extend as long as bidding takes place.